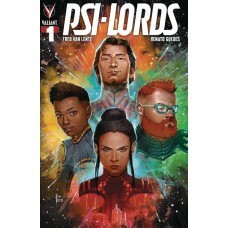 APR192032 - Who are the cosmic beings known only as the Psi-Lords? And how will they change the course of the Universe in this brand-new ongoing series? Four astronauts awake in an otherworldly prison with no memory of how they got there! 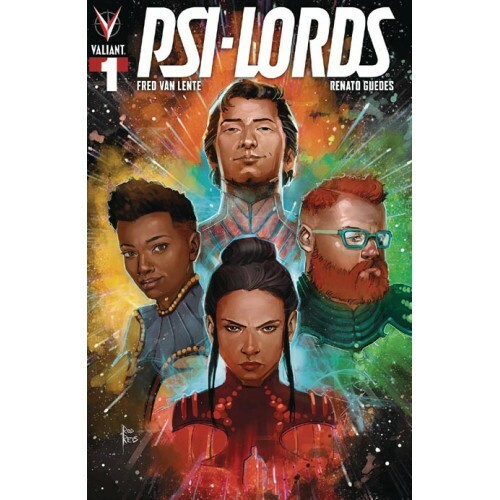 What is their connection to the Psi-Lords? And how will they escape? Fred Van Lente is crafting a lively sci-fi mystery, and Renato Guedes' art is (literally) out of this world.